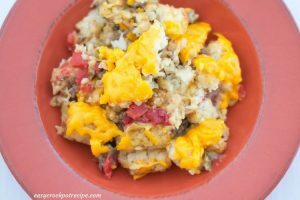 Crock Pot Tater Tot Casserole is a slow cooker recipe that is perfect for the meat and potatoes man in your life. 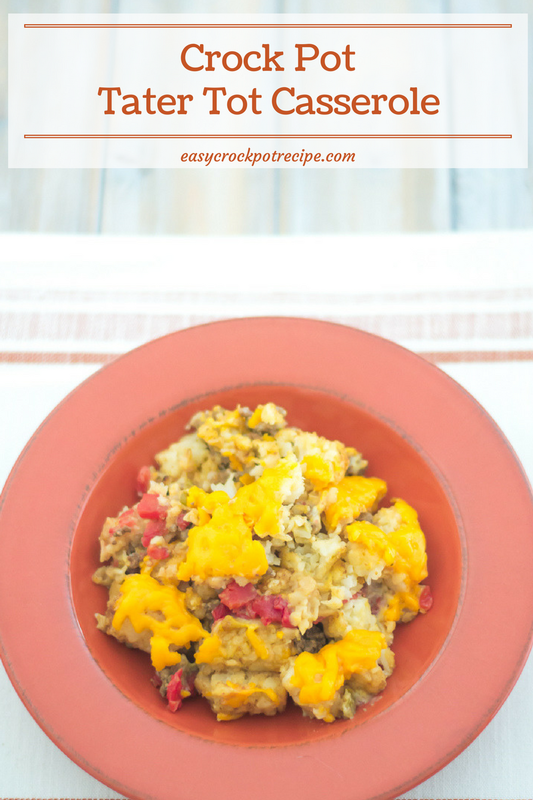 Casserole recipes are so easy to make and can really help stretch those food budget dollars when your trying to feed the family. 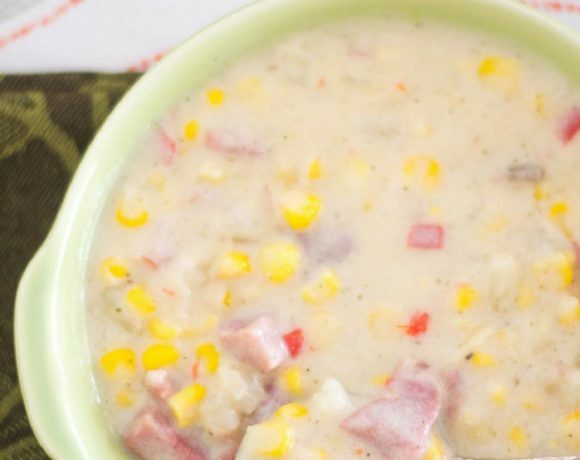 This crock pot casserole recipe combines two of my favorite things. 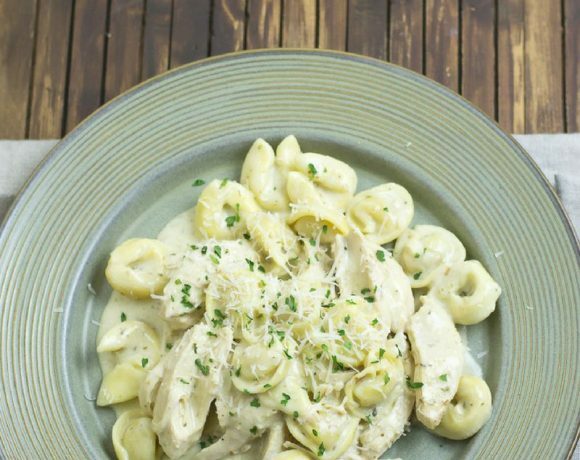 Easy dinner recipes and dinner recipes that don’t break the bank. 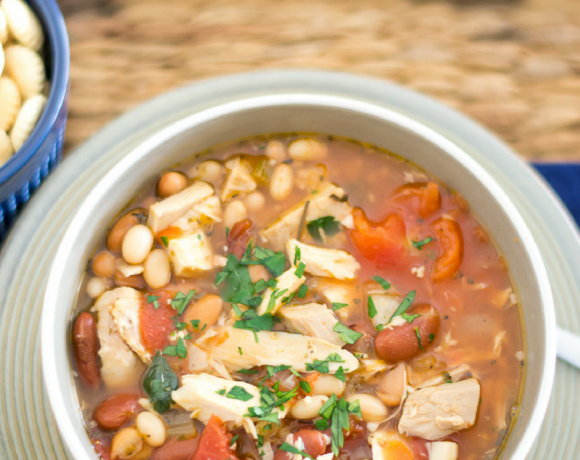 This crock pot recipe is one of the reasons why I love my slow cooker so much. 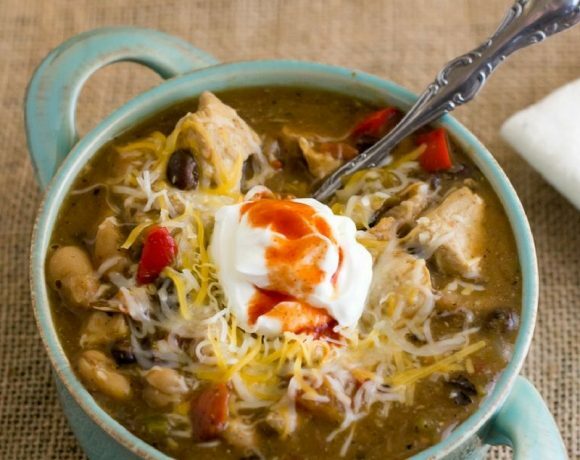 There is nothing I like better than being able to layer casserole ingredients into my slow cooker, turn it on and forget about it until dinner time. When ground beef is on sale I always buy an extra pound or two. 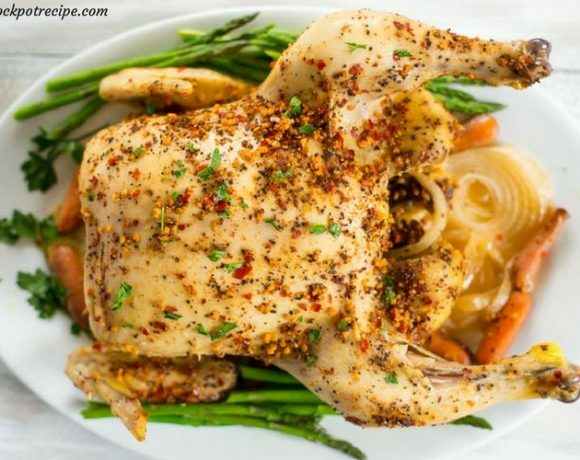 When I get home from the store I throw it right into a skillet with some garlic salt and Everglades seasoning. After I brown the ground beef and drain it well I bag it up and stick it in the freezer. That way when I am in the mood for a crock pot ground beef casserole all I have to do is pull the already cooked ground beef out of the freezer and zap it in the microwave for a few minutes to thaw before adding it to the crock pot. It saves me so much extra time in the kitchen when I don’t have to wait for the ground beef to cook on a day I decide to cook in the crock pot. Place half the frozen tater tots into the bottom of 4 or 6 quart crock pot slow cooker. Pour the Rotel diced tomatoes over the beef. Spread the cream of chicken soup over the tomatoes. Spread the remaining frozen tater tots over the cream of chicken soup. Place the slow cooker lid on and cook on low for 6 hours or high for 4-5 hours. 30 minutes before the cooking time is up sprinkle the shredded cheddar cheese over the top, recover and cook until the cheese has melted. Print the Crock Pot Tater Tot Casserole recipe below. Spread the cream of celery soup over the tomatoes. 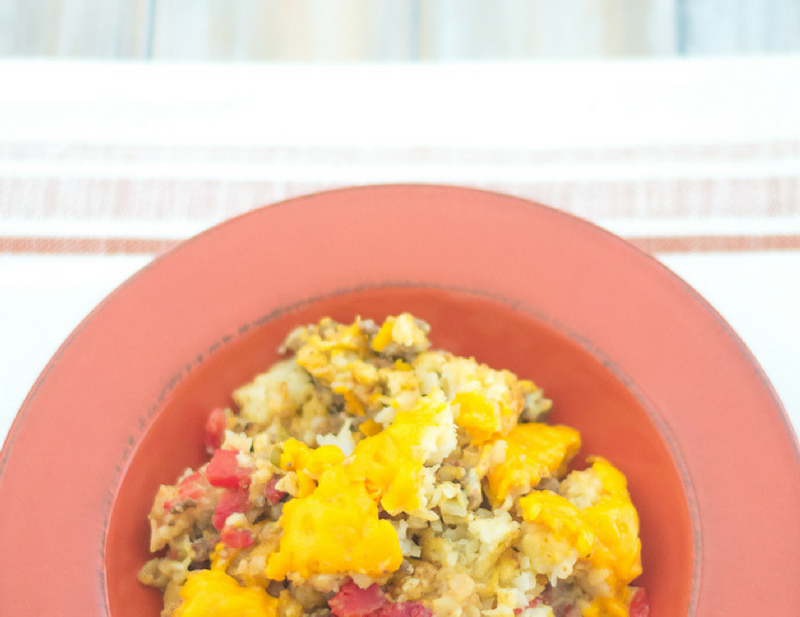 Love this Crock Pot Tater Tot Casserole recipe? 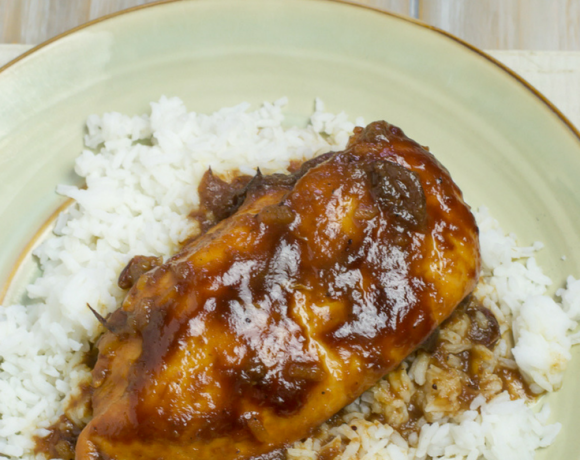 Be sure to pin it and leave me a comment and rate the recipe! I can not eat chicken so could I use cream of mushroom soup? Yes you can use cream of mushroom or celery instead.